Need to buy a gift for someone and not sure what they truly want? Which ball did they want? Or do they need some bowlers tape and ball cleaner? How about a new bowling bag? 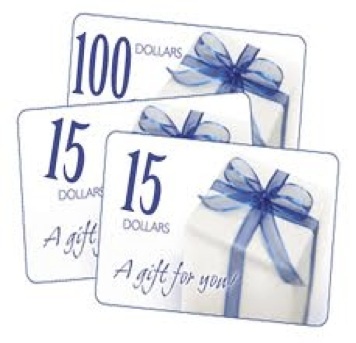 A gift certificate from Bowlers Advantage Pro Shop is the perfect gift! 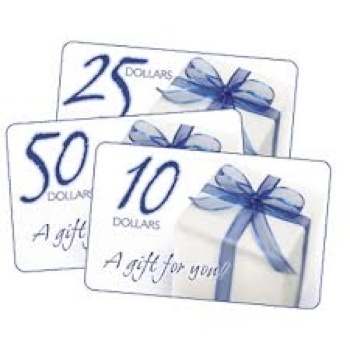 You can choose any dollar amount for the gift certificate. Stop by the store to pick up your ultimate gift solution today!